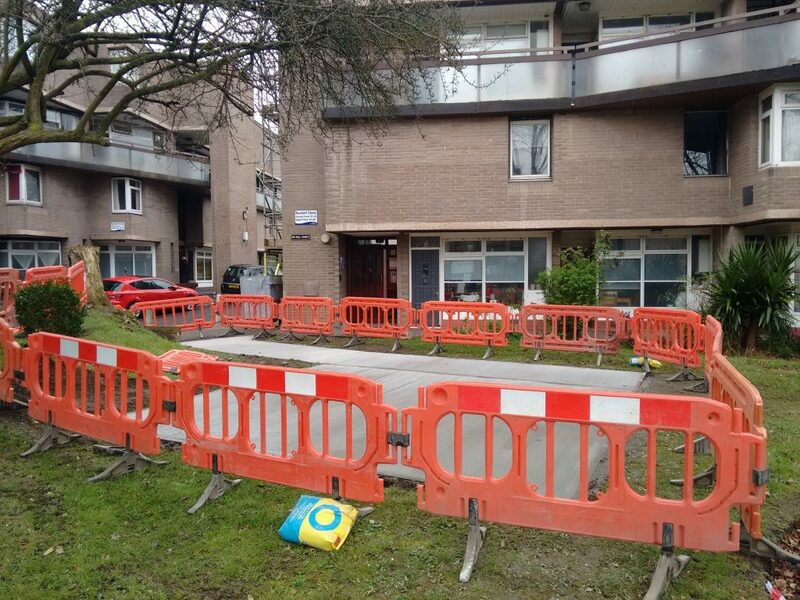 Over the weekend a section of the grassed area at the entrance to Bushell Close was dug up and concrete poured in. This has created a new paved area that residents suspect will be used for storing bins. Understandably, residents who enjoy having a view of attractive gardens rather than rubbish bins are angry and worried about this. It seems that residents were not consulted about this new construction in any way and planning permission has not been sought. The committee is urgently trying to find out what is going on and will provide an update through this blog once we learn more. Update on 21/3/19: A formal complaint has been made to the council by PRERA about this new concrete. Update on 26/3/19: After representations made to the council by residents, PRERA and ward councillors, we have been told that “this construction relates to the development of new refuse chambers required as a result of FRA [fire risk assessment] recommendations”. 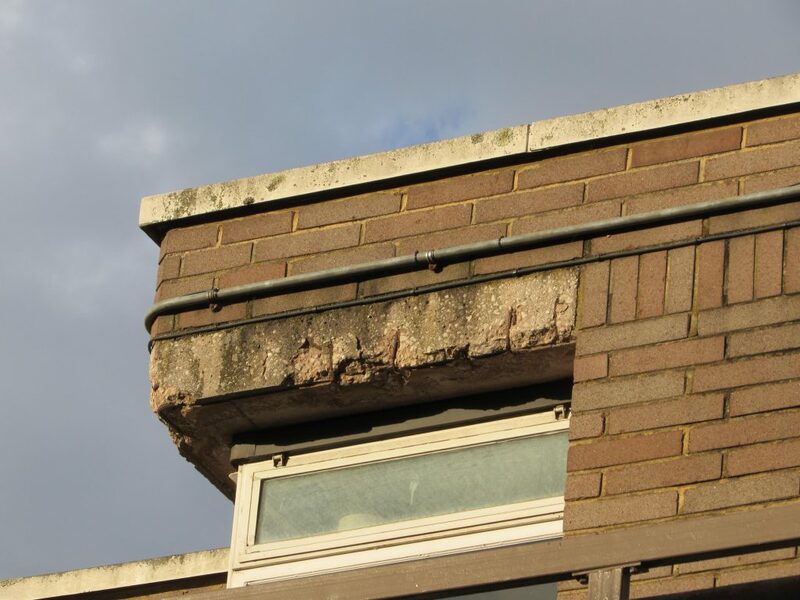 We have not been told who arranged for this work to be done or why there was no consultation, but we have been told that the Head of Repairs Projects will be reviewing the suitability of the site and, if appropriate, the development will be relocated. Update on 28/3/19: PRERA has been informed that this concrete will be removed next week. 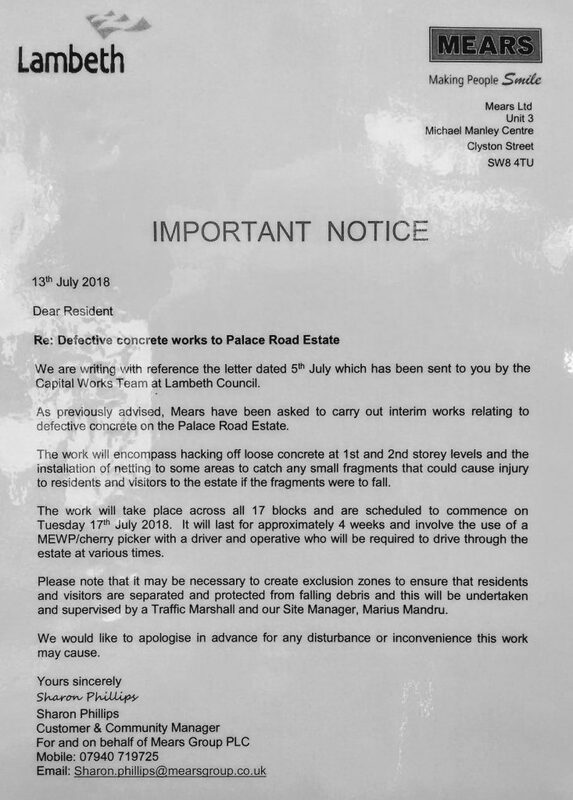 Update on 5/4/19: A resident has been informed this morning, through Cllr Atkins, that the removal of the concrete will commence today and be completed tomorrow. 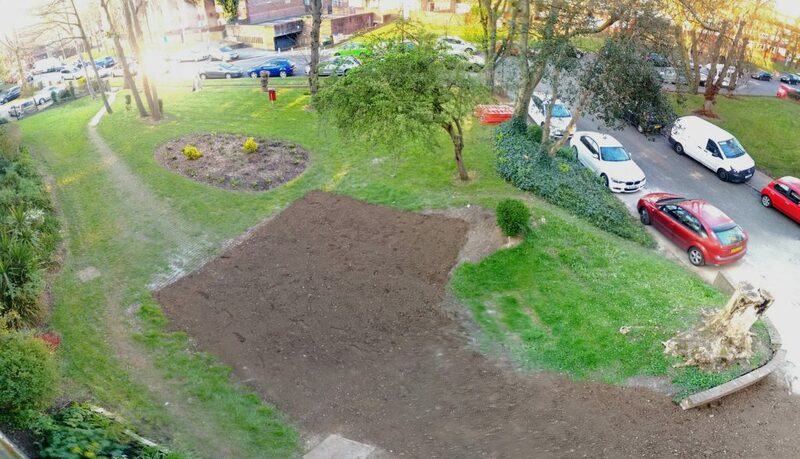 The area should be relaid with turf. Update on 8/4/19: The work to remove the concrete will now start on Wednesday, we are told. This is because the machinery required was not available at the weekend. Update on 10/4/19: Work has still not started to remove the concrete. PRERA will continue to pursue the council on this.